In December 2005, the Government of India enacted the Disaster Management Act, 2005. The Act provides the legal and institutional framework for the effective management of disasters; under its provisions, the National Disaster Management Authority (NDMA) headed by the Prime Minister, State Disaster Management Authorities (SDMAs) headed by the Chief Ministers, and District Disaster Management Authorities (DDMAs) headed by the Collectors have been established. Further, the Act also provides for Disaster ManagementPlans at the national, State and District levels, as well as the creation of a National Disaster Response Fund and a National Disaster Mitigation Fund. 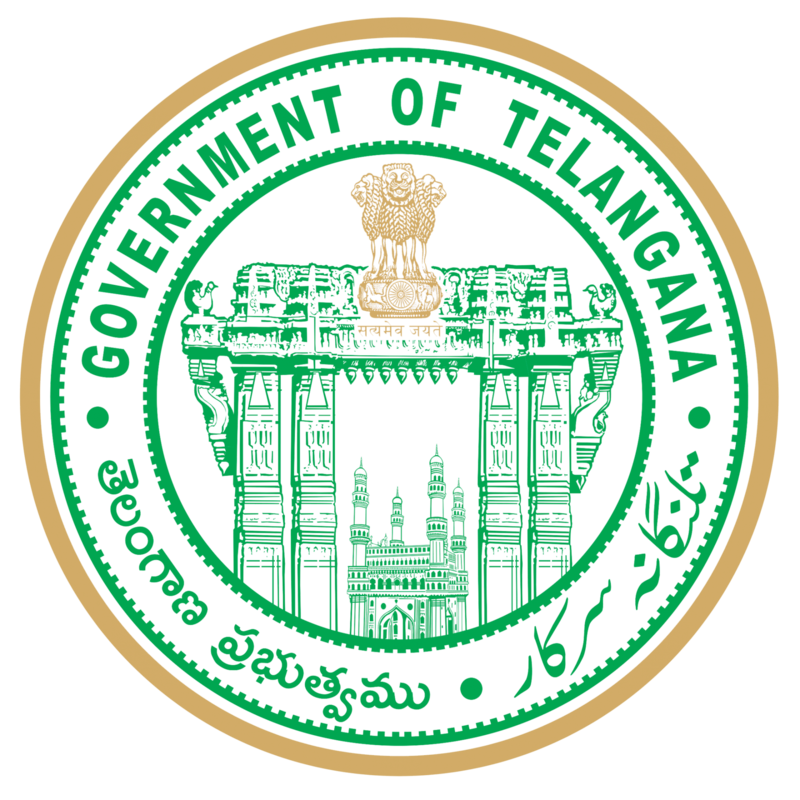 Nalgonda District Level, the District Collector is responsible for overall coordination and implementation of disaster management at the district level. The Collector prepares the District Disaster Management Plan for the district,and monitors and ensures that the guidelines for prevention, mitigation,preparedness and response measures laid down by the SDMA are followed by all the line departments and the local authorities in the district. Individual Line Departments (e.g., Panchayat Raj Department; Agriculture;Irrigation & CAD; Fire Services; Local Bodies; Power Discoms; Medical; Civil Supplies) discharge specific responsibilities relating to disaster preparedness within their jurisdictional area of operation. 1 Mr. A.Yagna Narayana Nalgonda 08682224299 dfonlg.telangana[at]gov.in 9949991080 District Fire Officer Office Of District Fire Officer, Nalgonda, Beside N. G College, Nalgonda District-508001.